Teaching and Learning with Technology (TLT) at Penn State invites nominations for Penn State faculty members who have transformed education through innovative uses of technology. The 2019 Teaching and Learning with Technology Impact Award call for nominations is open now through Friday, Oct. 19. 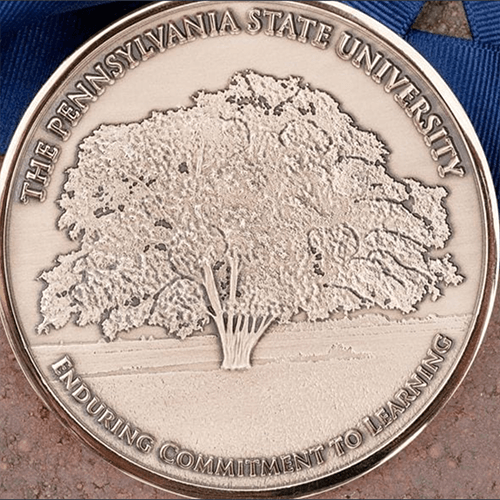 This award is given in recognition of excellence in teaching and learning at Penn State. 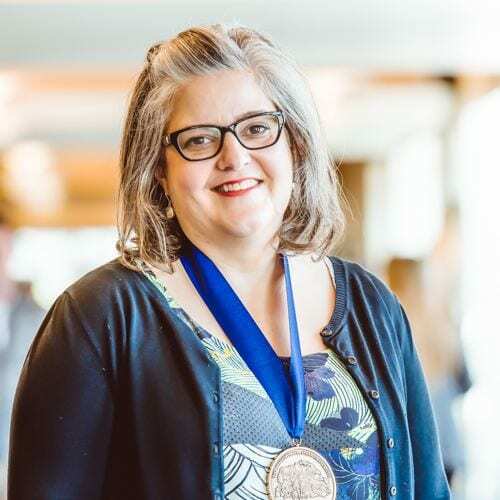 The Impact Award celebrates cross-disciplinary projects, courses, or collaborations that have positively enhanced teaching, learning, or the use of learning spaces at Penn State and beyond. Penn State tenure-line faculty or non-tenure-line teaching faculty are eligible for nomination. Nominations can be submitted by Penn State faculty, staff, and students. Self-nominations are welcome. The award recipient will receive a commemorative medal and an award of $3,000. They will also be invited to serve as an ambassador of TLT and will receive support to extend the impact of their work. To learn more about the award and submit a nomination, visit https://sites.psu.edu/impactaward/.